Earlier in the week I met up with Lauren Number Two for a long overdue catch up, we gorged ourselves on what has to be said was the best crepè I've ever had. Milky Bar melted chocolate and strawberries seriously do make the best combination EVER. Only to be topped by a second visit to My Old Dutch with Team Gleam, plus Tanya and Jim, later in the week. 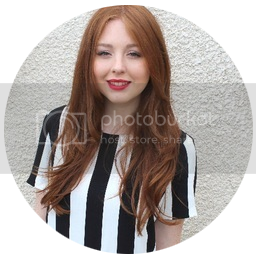 For snaps of the ultimate pancake of all pancakes and other goings on this week, take a look at my instagram (ohlittlered). 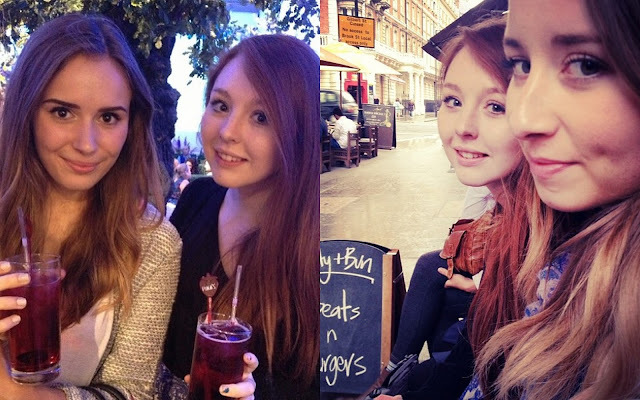 On Thursday evening, I met up with these two beauts, Suzie and Luce. It was really lovely to finally put a face to all the blog love I have for these two, and all the tweets throughout the past months. 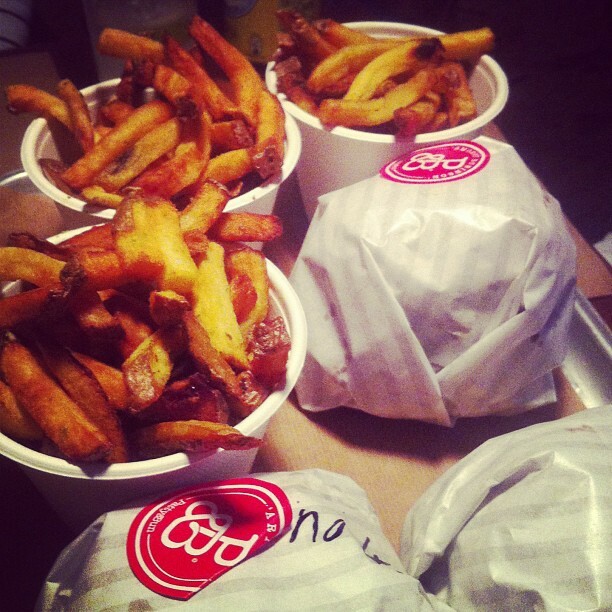 We headed over to Patty & Bun, a first for me and Suzie, and stuffed our faces on the juiciest burgers with rosemary salt chips, bliss. Thoroughly recommend a visit. After our bellys were well and truly satisfied we popped along to the Pimms Summer Garden to try out the new Pimms blackcurrant and elderflower flavour, it did not disappoint. 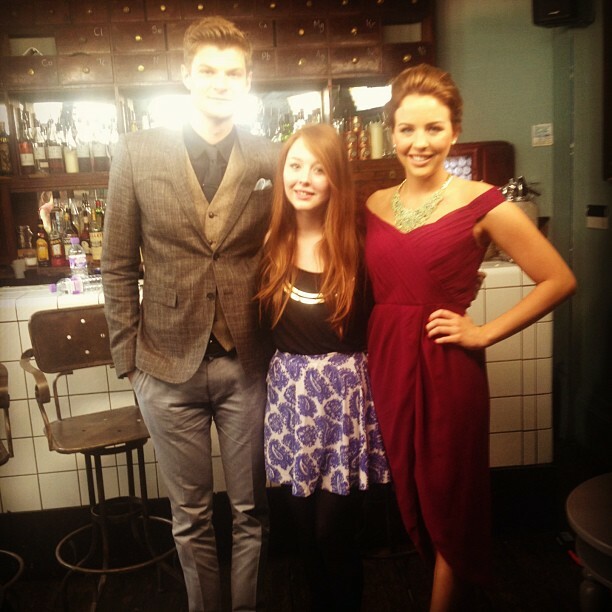 I was also sent along to the shoot of Dating Dilemma's, hosted by Jim Chapman and TOWIE's own Lydia Bright. It was strange being in the audience of a show that I've watched many a time on YouTube, as well as getting to see what it's like behind the camera. I did have a right laugh listening to the stories of so many bad dates and was glad to snuggle up to a snoring Jon when I got home that evening! What a great post! Looks like you've been up to some great things recently! And you're looking so stunning in those photos!